Henry VII Cider from The Pembrokeshire Cider Co. 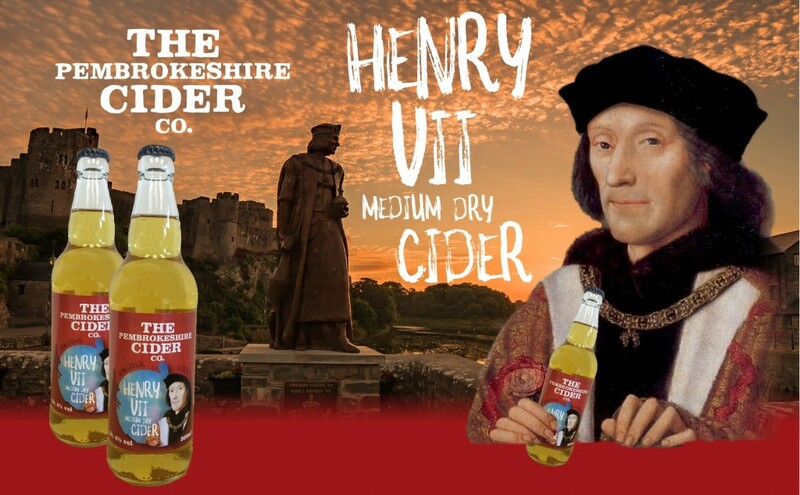 This is a 6% abv Medium Dry Cider from the Pembrokeshire Cider Co and a tribute to Henry VII born in Pembroke Castle in 1457. We are happy to be stocking this wonderful cider – get your orders in!